To make content work for your organisation and your customers, you need the right skills and processes to plan, create and manage it. Digital projects are complex, usually involving a multidisciplinary team and lots of moving parts. Our approach makes sure content activities are considered by the right people at the right time. It sounds complicated, but we organise the process into bite-size, achievable activities that integrate with your project – big or small, agile or waterfall. We work closely with your team, bringing our complementary expertise, resources and tools to make the process easier for everyone. And we’ll set you up for future success. Result? Content that customers want. Content that’s created and managed efficiently. Content that realises business goals. Content to be proud of. 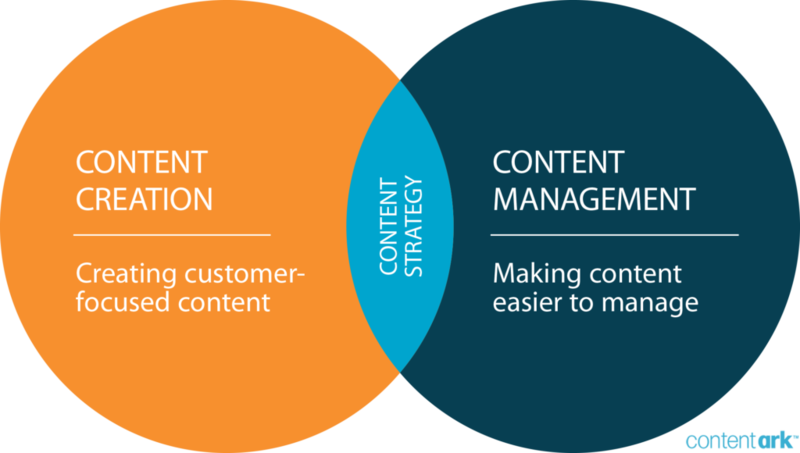 Our framework sets you up for long-term success by considering both the needs of your customer and your content team. It guides how we create content that your customers need, as well as how content can be managed efficiently over time. At the heart of everything we do is the user. Whether it be the end customer or you and your team, every user has a story we need to hear. As content professionals, our know-how extends way beyond editorial – from UX and SEO to accessibility, interface design and development. We work proactively with stakeholders, subject matter experts, developers, user researchers, UXers and designers. We’re part of a team. We design and tailor our content services to integrate with your project and complement the expertise of your team. We’ve been doing this for a long time, but we’re always looking for new and better ways to do things. We bring experience, insight and innovative approaches. Our clients say they love working with us! Because we value what you do, listen to your pain and deliver what you need – plus a little bit more! It’s sometimes hard to know where to start! Why not get in touch and we’ll just go from there.